The Gabrielino lived along the coast in what is now Los Angeles and Orange County. They were given this name by the Spanish who established a mission at San Gabriel. The author, Evelyn Wolfson, has argued: "They established permanent villages along the coastline and built dome-shaped, round houses, which they framed with saplings and covered with mats made of tule leaves, ferns, and other plants. Each village had a large, round, earth-covered sweat lodge dug below ground that was used by the men for bathing and socializing." They dug shellfish from the coast and fished for salmon on inland rivers. The Gabrielino did not plant crops but obtained some of their food from the acorns they collected each year. All acorns produced by California oaks contain tannin, which is very bitter. They dealt with this problem by removing the acorn hull and to grind the interior into a flour in a stone mortar or on a flat grinding slab. They then constantly poured warm water over the flour to leach out the tannin. The leached flour was then mixed with water in a watertight basket and boiled by dropping hot stones into the gruel. The cooked mush was then either drunk or eaten with a spoon. Sometimes it was baked into a cake. 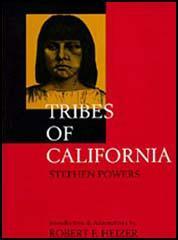 According to the authors of The Natural World of the California Indians (1980), the Gabrielino, along with the Yokut and the Costanoans, tobacco played an important role in tribal life: "Tobacco was mixed with lime from seashells and eaten. A kind of intoxication resulted, though the main effect seems to have been vomiting." The Spanish established the Mission San Gabriel Arcángel in September, 1771. The anthropologist, Alfred L. Kroeber, has estimated that at the time the Gabrielino had a population of about 5,000 people. After one of the Gabrielino women was raped by a Spanish soldier, some members of the tribe attacked the mission. According to Tracy Salcedo-Chouree, the author of California's Missions and Presidios (2005): "The skirmish that ensued ended, according to one account, with the husband's head on a pole." 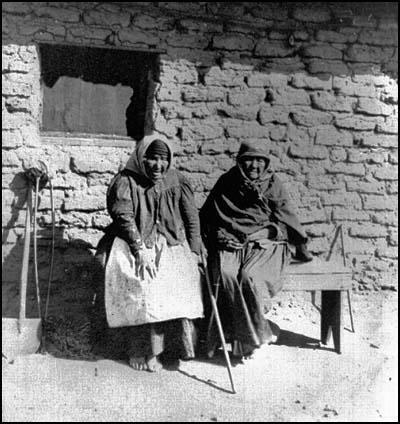 Evelyn Wolfson claims that the Gabrielino were forced to join the mission: "Many of them died from disease, overwork, and lack of nourishing food. 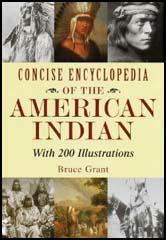 They are now believed to be an extinct native group." However, Charles Salazar has argued: "Although not federally recognized, there are actually several factions of tribal bands of the Gabrieleno people that exist and are at least state recognized as a indigenous people through one of these. I myself am of Gabrieleno descent and know this to be true first hand. The Gabrieleno do not have a reservation or lands to speak of but are ongoing in pursuing federal recognition. I understand that they may seem extinct in the traditional sense of what most see as Native Americans but I can assure you that there are legitimate bloodlines still existing and there are ongoing efforts to maintain our traditions and culture as a people."